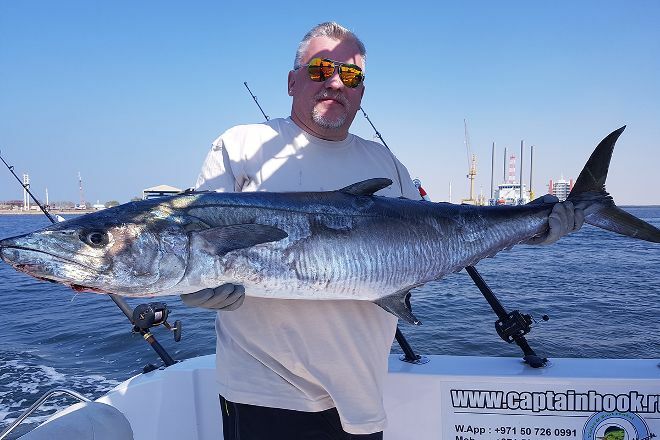 Go trolling for big fish with Fishing with Captain Hook, offering yacht rentals and fishing charters. Your captain will ensure you have a memorable experience, sharing years of expertize in the area and in sea fishing. You can expect to troll and bottom fish for all kinds of fish species, including grouper, barracuda, mackerel, and many others. The boat is equipped with gear needed to enjoy the adventure, including GPS and echo sounder, capable of detecting schools of fish. Check the website for more details. 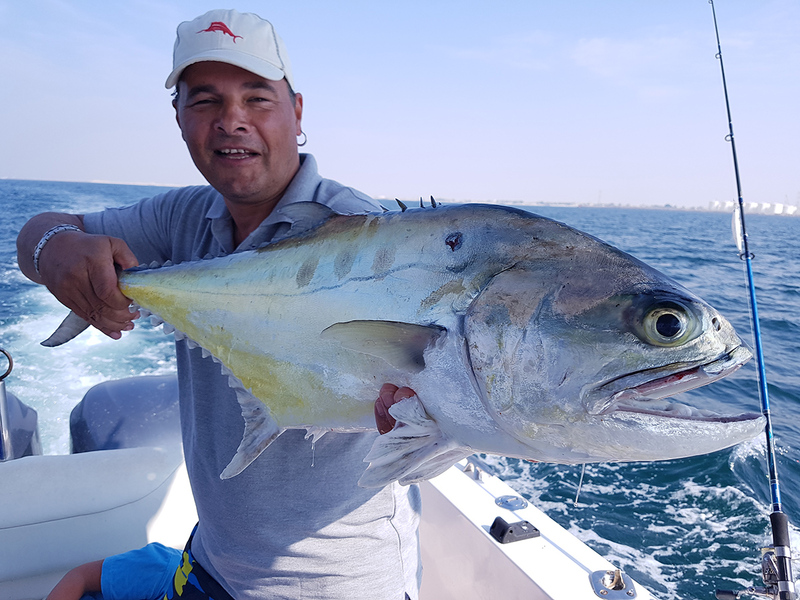 Put Fishing with Captain Hook on your schedule, and learn what else deserves a visit by using our Ajman online tour planner . Impressions from fishing stayed very positive. It was, perhaps, the most striking impression of my vacation. To start biting, had not been asked. I was already thinking: all, catch will not, well at least pokatalsja. We have already started to move (as I thought) toward a berth, and start to Peck. We were the only fish one by one. As a result, the sea of impressions. Fishing 10 out of 10. Oleg is the best captain. In short, rekomendcju! It was all excellent)! Fishing was great)! If Emirates, and love fishing, then surely Oleg))! Will be pleased)! Today were on a fishing trip with Oleg. Though his biting is over for 4:00 we did not found the place where was taken on and grupperu soul barakude! Fishing on a 5 +. With pleasure and soul. All recommend! Every day, we help thousands of travelers plan great vacations. 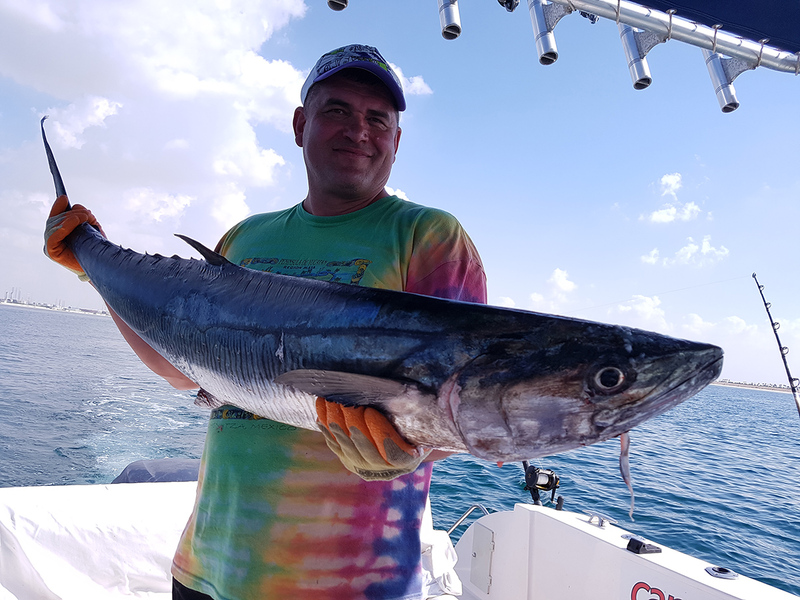 Here are some tips on how to use your Listing Page to attract more travelers to your business - Fishing with Captain Hook. 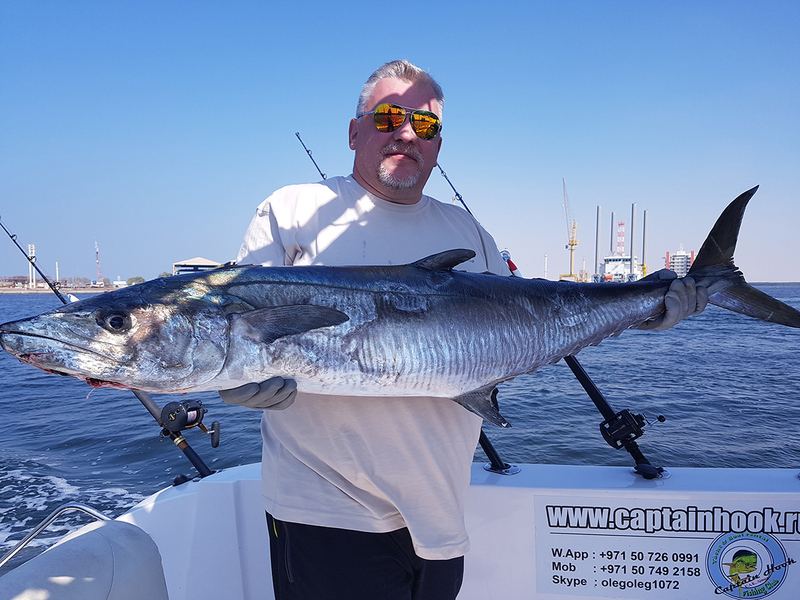 Promote your permanent link - https://www.inspirock.com/united-arab-emirates/ajman/fishing-with-captain-hook-a7141593245 - on your website, your blog, and social media. When a traveler builds a plan from this page, the itinerary automatically includes Fishing with Captain Hook. This is a great way for travelers looking for a great vacation in your city or country to also experience Fishing with Captain Hook. Promoting your link also lets your audience know that you are featured on a rapidly growing travel site. In addition, the more this page is used, the more we will promote Fishing with Captain Hook to other Inspirock users. For best results, use the customized Trip Planning Widget for Fishing with Captain Hook on your website. It has all the advantages mentioned above, plus users to your site can conveniently access it directly on your site. Visitors to your site will appreciate you offering them help with planning their vacation. Setting this up takes just a few minutes - Click here for instructions.